Wonderful and well-maintained, single-story, home featuring three bedrooms, two bathrooms, 1, 486 square feet, RV parking and a 9, 354 square foot lot! This home features an open floor plan, newer wood-like flooring and carpet. Master suite features a walk in closet, and huge bathroom with dual sinks, granite counter tops and large walk in shower. The huge backyard is perfect for entertaining and spending time with guests. 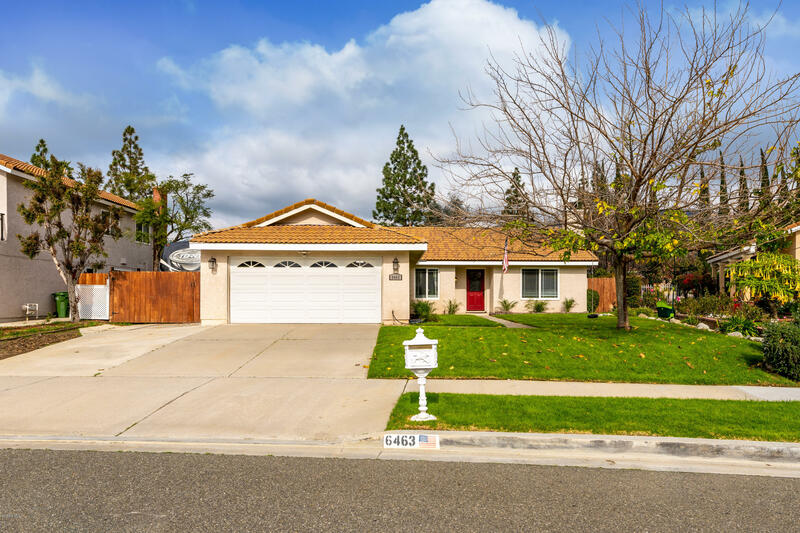 Close to restaurants, parks and freeways!